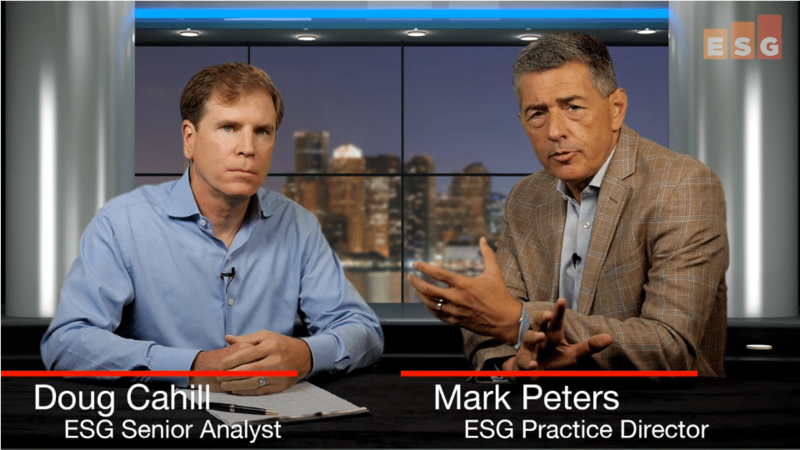 ESG's Mark Peters and Scott Sinclair sit down to discuss NVMe and Optimized Hybrid Storage Management. 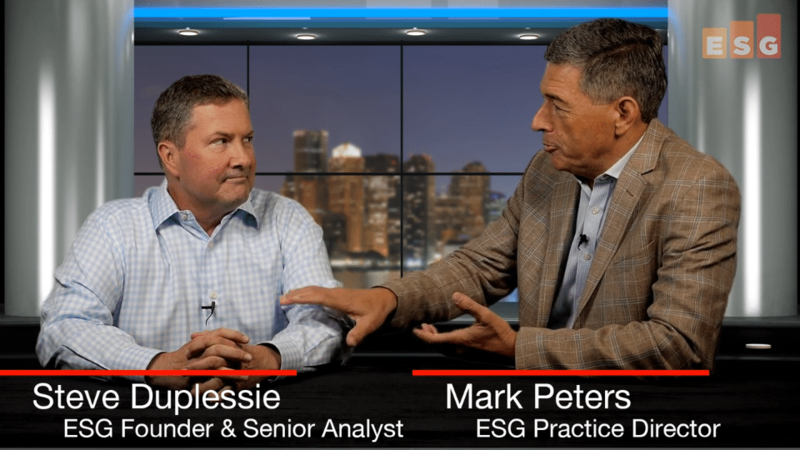 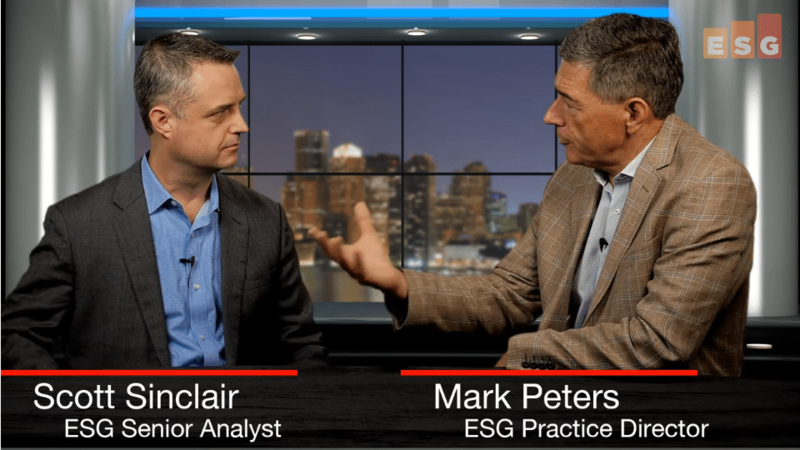 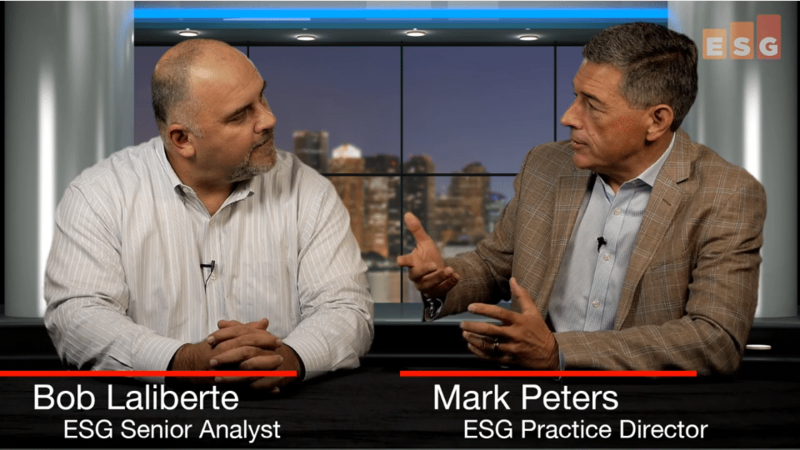 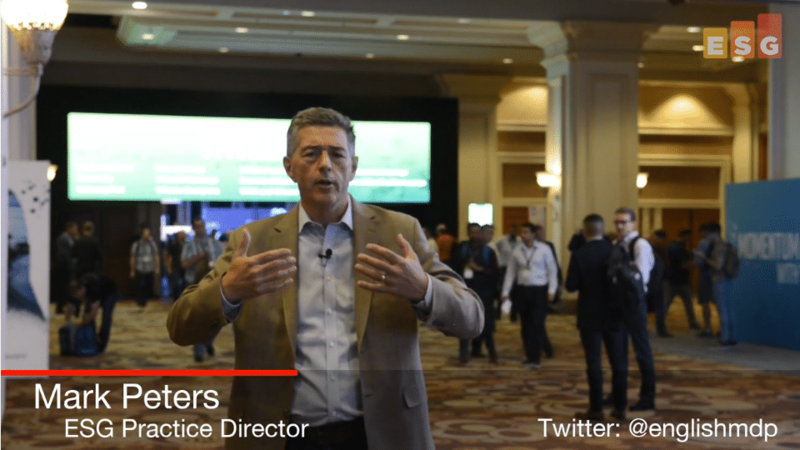 ESG's Steve Duplessie and Mark Peters discuss the future of IT automation. 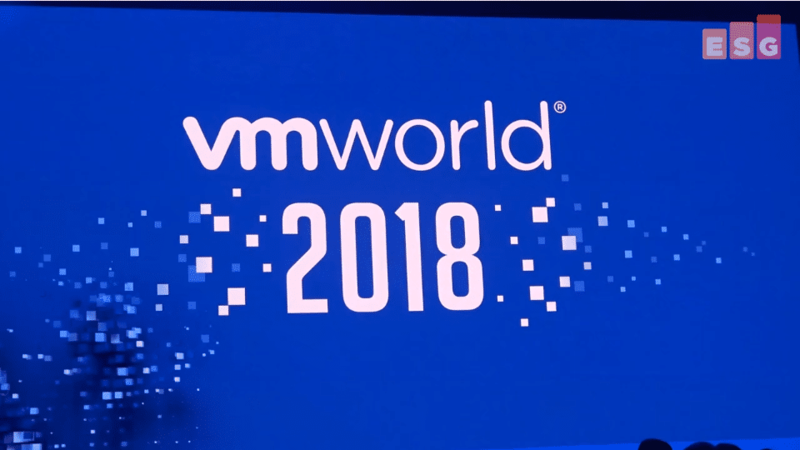 The challenge to get security being something that's built in, not bolted on. 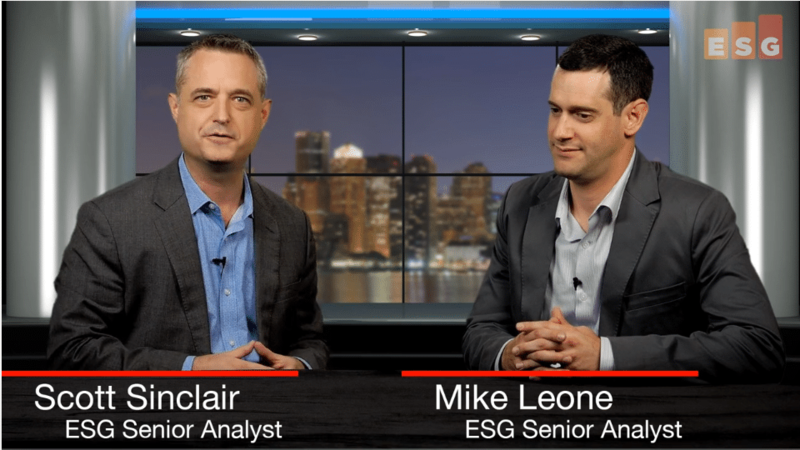 ESG's Mike Leone and Scott Sinclair discuss the impact of AI on Storage Infrastructure. 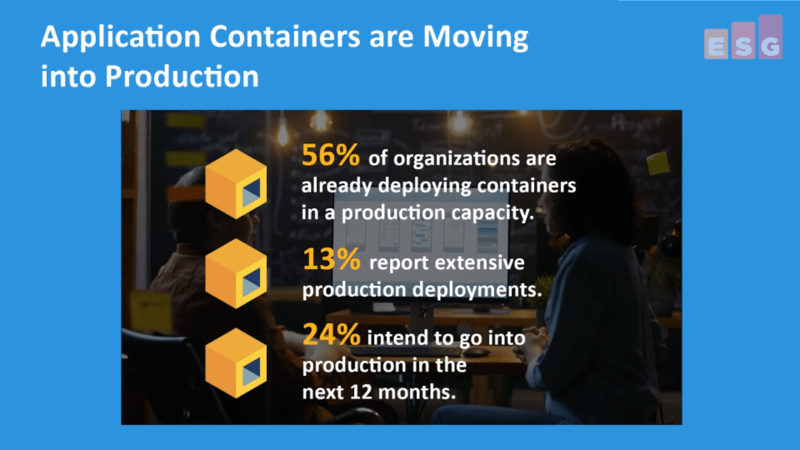 This ESG Video provides some highlights from recent ESG Research on The Role of DevSecOps in Automating Application Container Security.